﻿ Beat the clock: Here's how you can make sure your skin doesn't age! Beat the clock: Here’s how you can make sure your skin doesn’t age! Beat the clock: Here's how you can make sure your skin doesn't age! Pollution, exposure, harsh sun rays, tight schedules, and our fast-paced lives accelerate the ageing process- leaving our skin dull and lusterless. There are certain natural anti-ageing gems that work wonders on your skin. Read on to find out what are the natural ingredients you can use to rejuvenate your skin. While experts say that the ageing process starts as early as 25, the signs sren’t that evident before your 30s. Ladies, don’t wait for the signs to show up- you gotta start taking care of your skin right now! Now we know that not all of us want to spend a fortune on serums and night creams. Most of us want nayural and effective remedies- and we’re about to tell you the best ones. 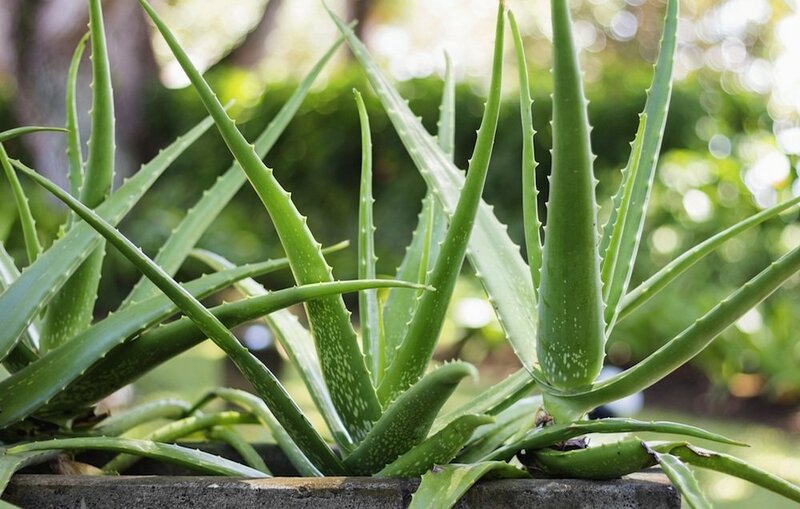 Yes, you’ve been told about the benefits of Aloe Vera a million times and it is true as it really works! Mix it with wheat-grass juice yogurt for the perfect face-pack. 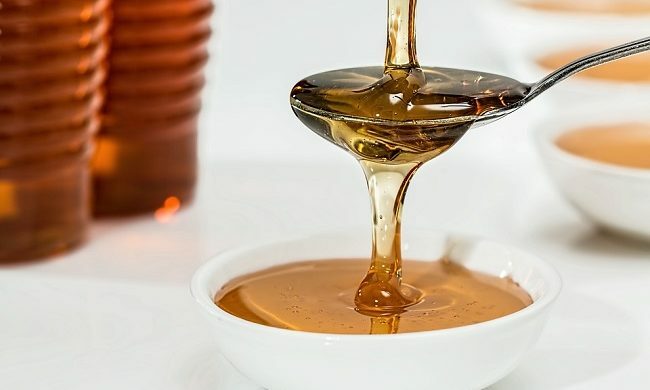 You can combat dry skin with honey! Mix it with warm milk and rub it into your skin for baby soft skin. 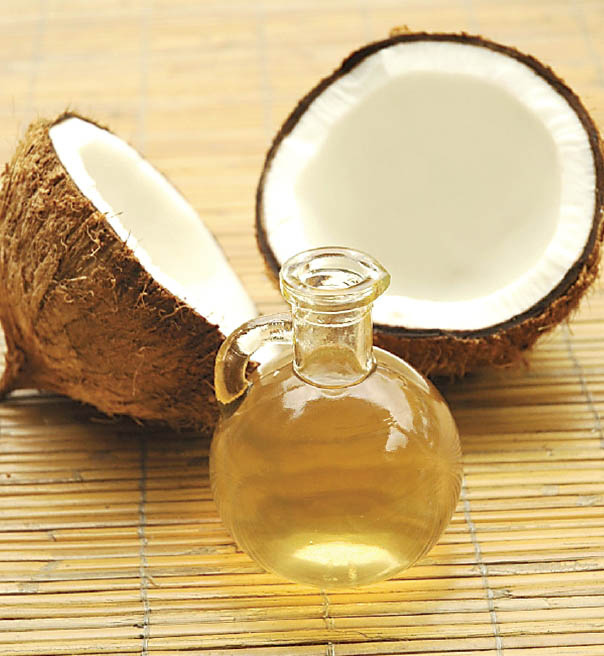 Just massage some coconut oil into your skin before a warm shower and see how your skin shines! 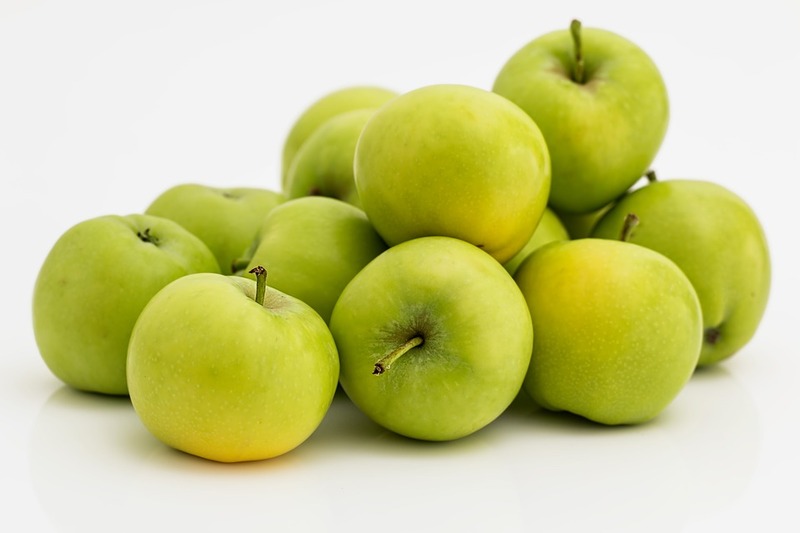 Make a green apple and honey paste and put it on your face for 20 min for smooth, supple skin. 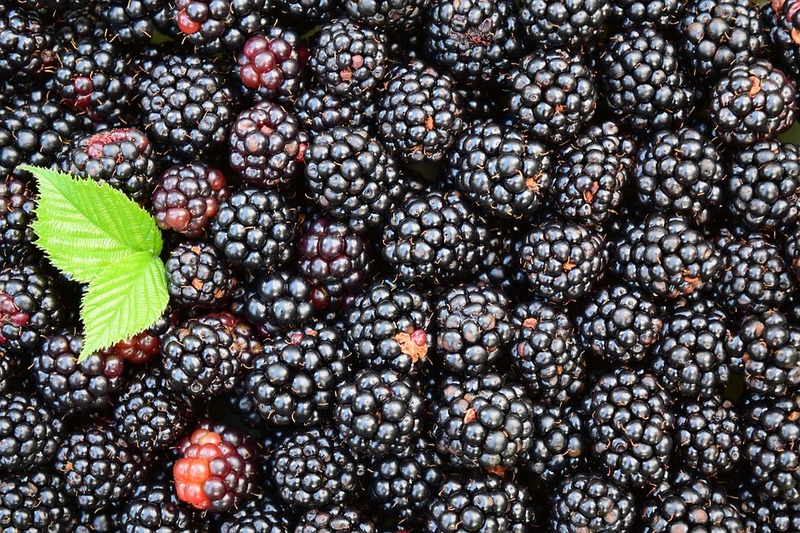 They are amazing antioxidants and will fight the ageing process. Just make a paste and put them on your skin. You’ll love the results.